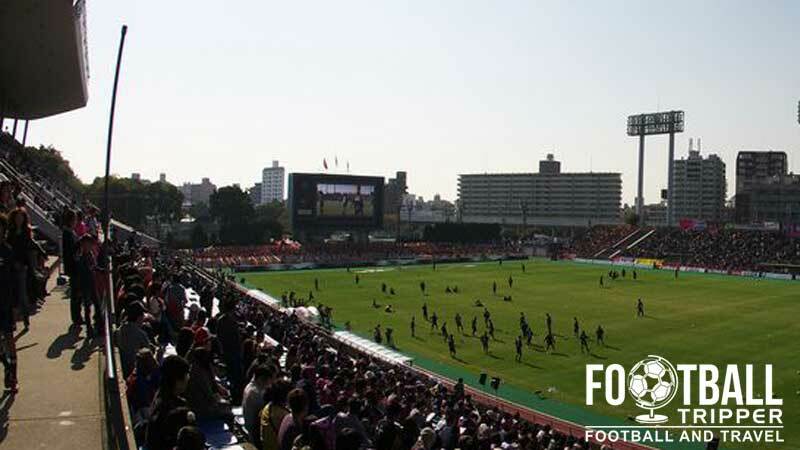 Nagai Ball Field is a 20,500 capacity multi-purpose sports stadium in Osaka, Japan, where it hosts everything ranging from Rugby League matches, X-League American Football games and even Football itself. 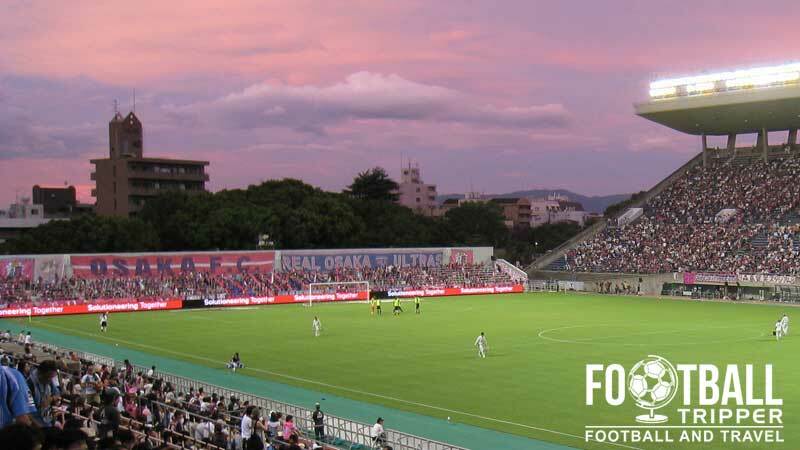 When Cerezo Osaka FC play their home matches the venue is usually just referred to as the Nagai Stadium. Nagai Stadium first opened in 1964 in order to host Soccer matches of the Summer Olympics in Tokyo. One of eight stadiums, it was used to host two consolation matches which featured Japan and Yugoslavia (1-6) and Romania against Yugoslavia (3-0). Initially built with a capacity of 23,000, the stadium’s capacity more than doubled to 50,000 in 1996 in order to host the 52nd National Sports Festival of Japan which was set to be held the following year. This was one of the first high-profile athletics competitions held at the stadium, and it finally put the running track to good use. Nagai Stadium was selected as one of 10 Japanese venues for the 2002 World Cup, and with the newly expanded capacity, it was the fourth largest stadium behind the likes of Yokohama and Saitama Stadium. In total it hosted three matches of the tournament including two group games, and one quarter final. The two group matches featured Nigera v England (0-0), Tunisia v Japan (0-2), and a tense quarter final between Senegal and Turkey (0-1) which went to extra time. 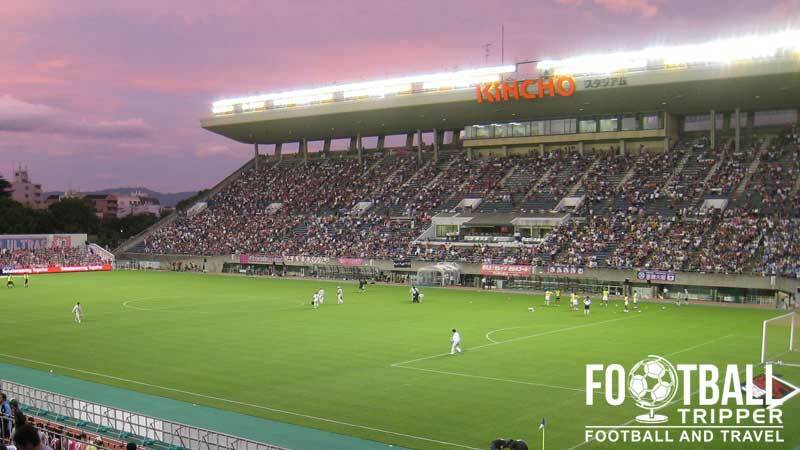 Cerezo Osaka have played their home matches at the ground since 1996, although in 2010 they relocated to the Kincho Stadium which is a 20,500 capacity ground within the wider Nagai complex. 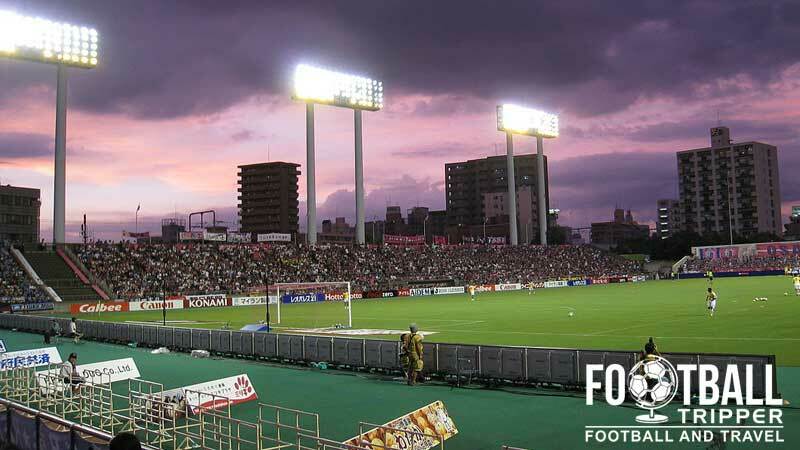 Nagai Stadium consists of the following four stands: North, East, South and West.